This entry was posted in BEA - Bood Expo America, New York City, Uncategorized and tagged Big Apple, BookExpo America, New York City by viviankirkfield. Bookmark the permalink. Aw, thanks so much for your kind words! Love the photo you have chosen. Stunning. 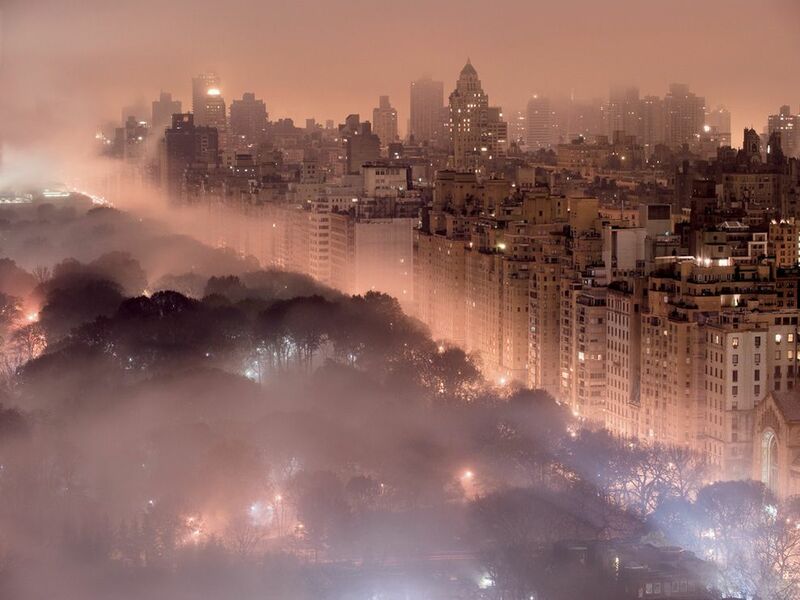 Thanks so much, Colline…I was struck by the beauty of it…I grew up in NYC…this photo gives it a dreamlike quality…seeing the skyline from a vantage point that might be Central Park. Yes, I like the photo too. Checked out BermudaOnion’s blog and you’re right, you felt like you were trailing along beside her. Excellent post. I had heard some negative things about BEA in past years…so I was happy to see such a positive response. And she really knows some great people and took advantage of being in the city by going lots of places, didn’t she? Definitely, Nancy…don’t food and NYC go hand-in-hand. :) The great food is one of the things I really miss about the city. Thanks for the link, Vivian. It is a stunning blog! Have a look at Kate Pitt’s entry on http://www.ajourneyonfoot.com. That’s her . . .
No log-in required! Just press VOTE. Thanks! Thanks! Hope you’re having a wonderful weekend.